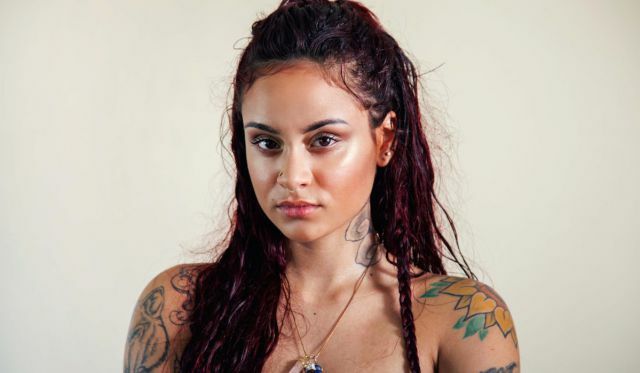 Kehlani has taken to her twitter to explain that she is more of 'queer' than being straight or bi, but if you're wondering what it means to be queer, she explained as well. The singer reveals she's had too many questions about her sexuality and so has decided to set the records straight. "Cuz i keep geddin asked.. i’m queer," not bi, not straight. i’m attracted to women, men, REALLY attracted to queer men, non binary people, intersex people, trans people. lil poly pansexual papi hello good morning. does that answer your questions?" "And since we on that... i’m the LEAST attracted to straight men, y’all really adorable sometimes tho. bisexual men really are little gifts from god tho (sic)." "I felt gay always insisted there was still a line drawn as to which 'label' of human i was attracted when i really jus be walking around thinking ERRYBODY FINE (sic)," she wrote.